"Voters should send Fain back to Olympia to continue his bipartisan work for all Washingtonians." 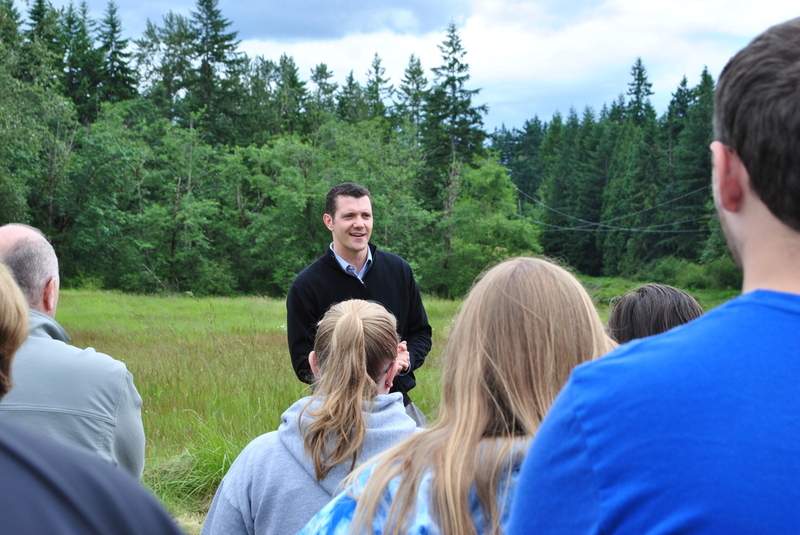 Family, hard work and education are our cherished values here in Washington State. 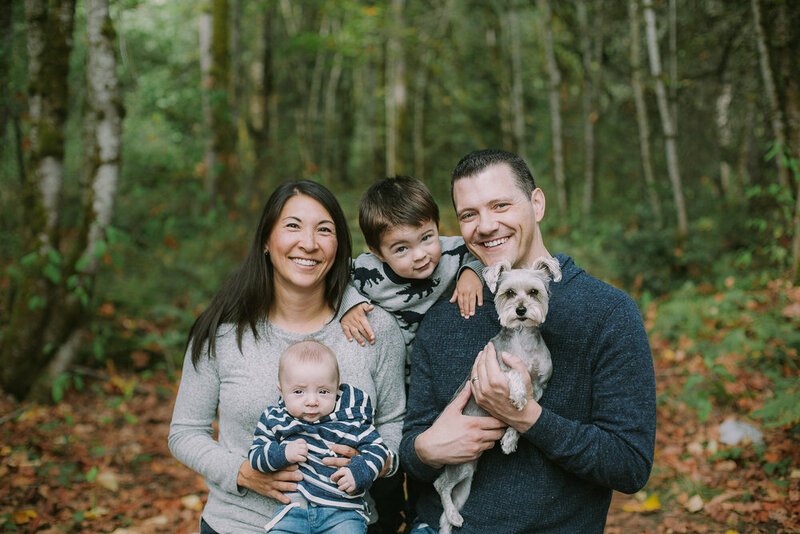 I was born and raised in South King County and I’m honored to represent our community in the State Senate. Many in our community are still struggling with hard times and an uncertain future. 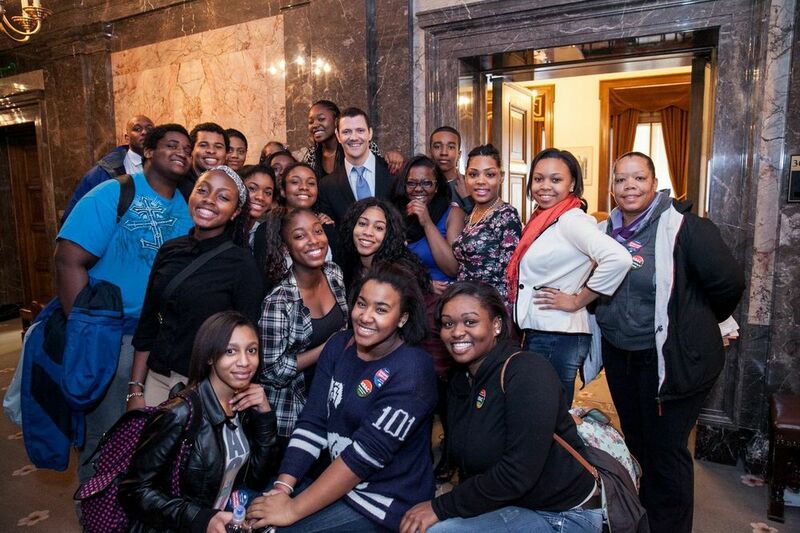 Unrestrained state spending created billions in deficits resulting in severe cutbacks to our schools and colleges. Over the past six years, I've worked to repair that damage. When I was elected, K-12 education was dropping towards 40% of our state budget, today it is over 51% and rising for the first time in a generation. As your State Senator, I have worked to correct the mistakes of the past by approaching the state budget in the same way we approach our family budget: save more, spend less, prioritize. We can have a brighter future if we invest in education, encourage businesses to create jobs, and hold government leaders accountable. That's been my mission these past few years as your local representative in Olympia. 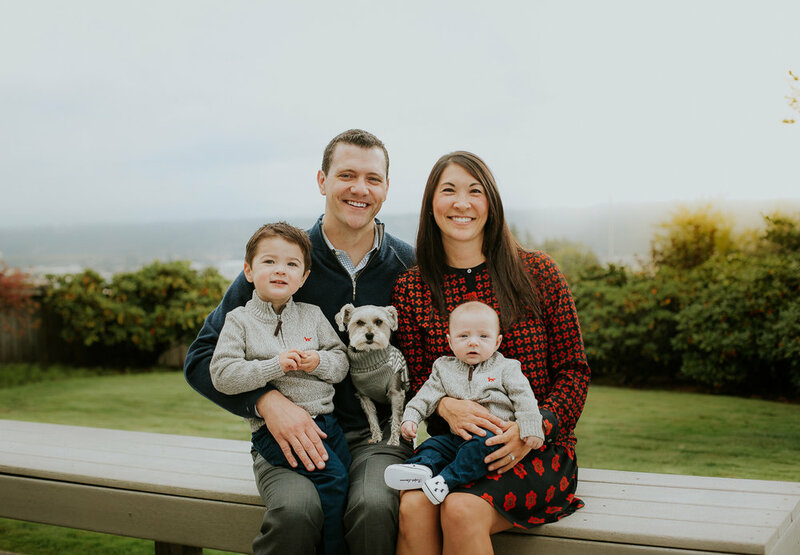 My first priority will always be constituent services - helping the individuals and families I represent resolve the unique issues they face while interacting with all levels of government. If I can ever be of service in helping you navigate the complexities of state and local government, or in any way whatsoever, please contact me. 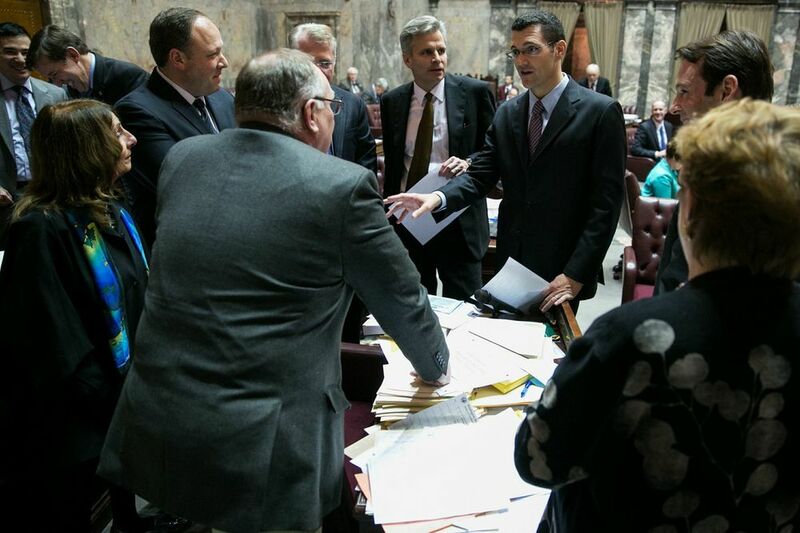 I will continue to work hard in Olympia and in our community to honor the trust you have placed in me. Sign up to receive news from Olympia and campaign updates. 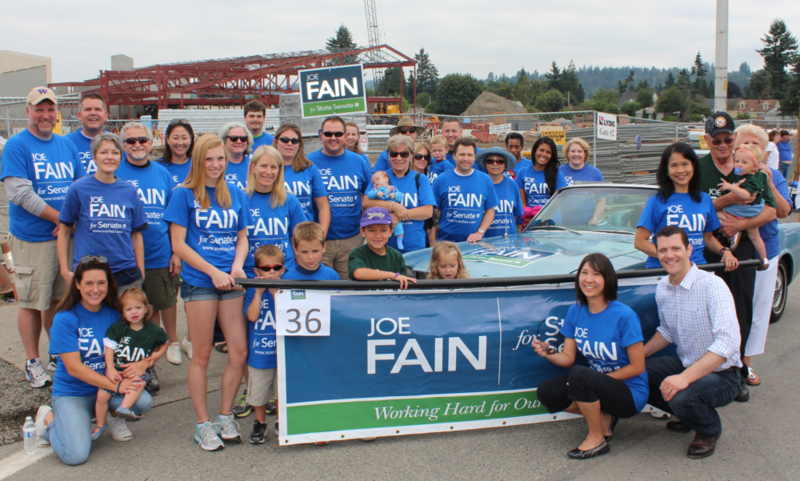 Learn more about Senator Joe Fain and the issues that matter to South King County. Join our mailing list, contribute to the campaign, host an event... There are so many ways to help!